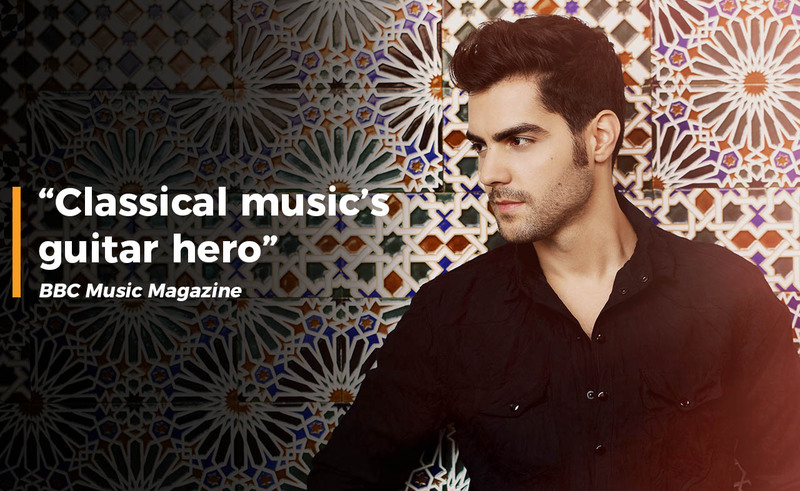 His first three releases on Deutsche Grammophon achieved major chart successes around the globe and turned him into “classical music’s guitar hero” (BBC Music Magazine) overnight. 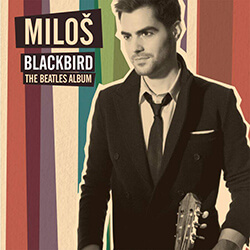 His 2014 recording of Rodrigo’s concertos had the Sunday Times calling him “The King of Aranjuez”, while “Blackbird – The Beatles Album” (2016) was received with unanimous acclaim. 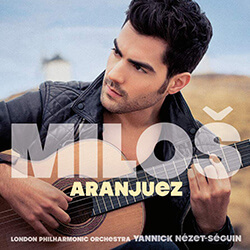 “This unforgettable evening features the debut of Milos Karadaglić performing the world premiere of Canadian composer Howard Shore’s Guitar Concerto – commissioned by Alexander Shelley and the NAC Orchestra especially for the superstar Montenegrin guitarist. Let yourself be swept away by this adventurous evening of classical music with Alexander Shelley and the NAC Orchestra. 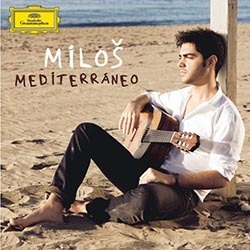 Pour ses débuts au CNA, Milos Karadaglić interprète en création mondiale le Concerto pour guitare du compositeur canadien Howard Shore – une commande d’Alexander Shelley et de l’Orchestre du CNA expressément destinée au célèbre guitariste monténégrin. 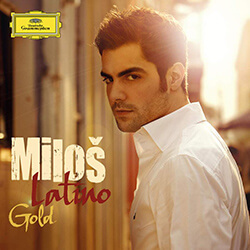 MILOŠ is managed by Enticott Music Management in association with IMG Artists. 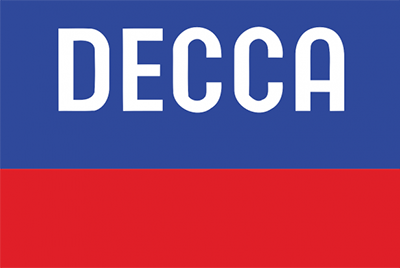 MILOŠ records exclusively for Decca Classics/Universal Music.